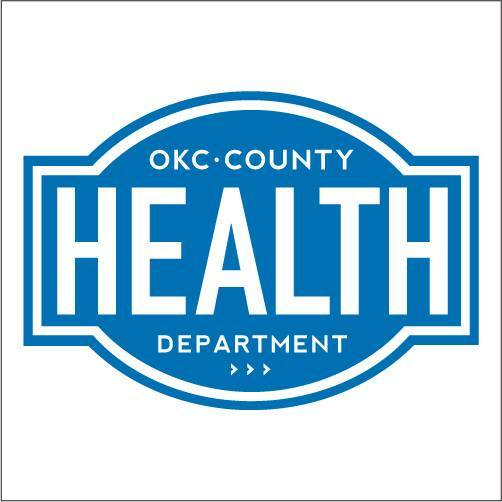 View our list of WIC Clinics, Office Locations and Programs in Oklahoma City, Oklahoma below. 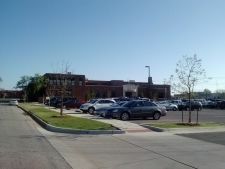 Select the location to find out more specific information. See all Oklahoma County Oklahoma WIC Clinics. This income-based program provides nutritional education, supplemental foods and assistance to mothers with infants. 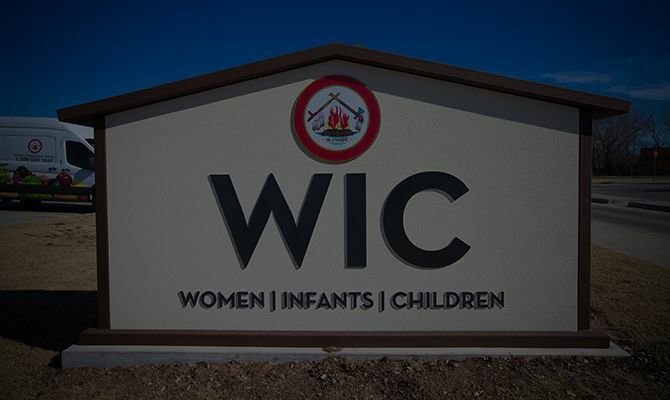 Our WIC clinic serves about 5,000 participants per month. WIC makes free nutrition education and supplemental foods available during the critical phases of growth and development.